Now in its 12th Season! 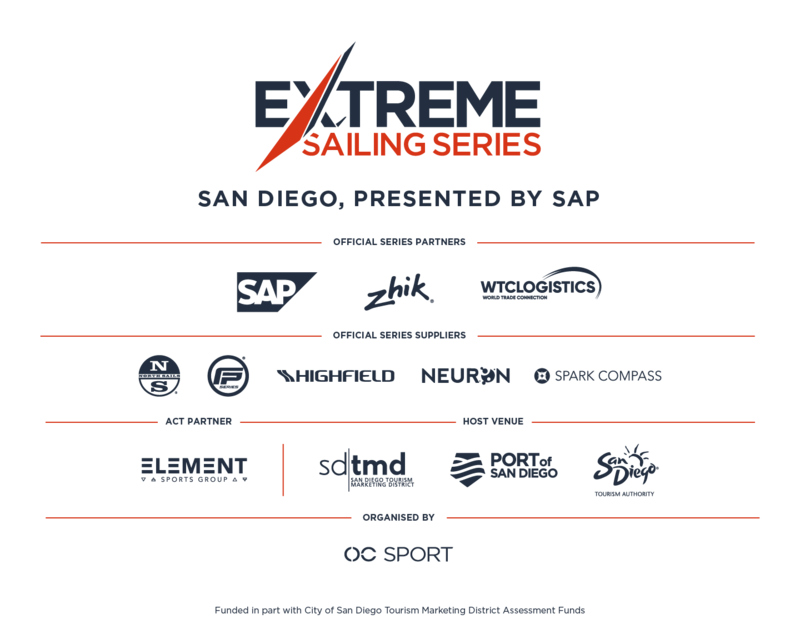 Established in 2007, the Extreme Sailing Series is the original Stadium Racing circuit designed for spectators, delivering high-performance action close to shore, putting guests at the heart of the battle. Attracting some of the world’s top sailors, racing the hydro-foiling GC32 catamarans on short courses, the global circuit spans the Middle East, Europe and the Americas. The Extreme Sailing Series also delivers a unique and bespoke VIP experience, giving guests the opportunity to race onboard the high-speed boats in a Guest Sailor spot. The pioneering event was founded and organized by OC Sport, a leading global sports marketing and event company specialising in professional sailing and outdoor events, with offices in France, Switzerland, UK and USA. A few of our events outside of Extreme Sailing are Haute Route, Geneve Marathon, The Transat, Route de Rhum, UTMB and many more. Bringing the action to the public with Stadium Racing, putting guests at the heart of the battle, and dramatically increasing the pace on the water, the creators of the Extreme Sailing Series have set new standards, both in terms of high level competition and sporting entertainment.